BB Mogul Memory fresh and looks TREMENDOUS! 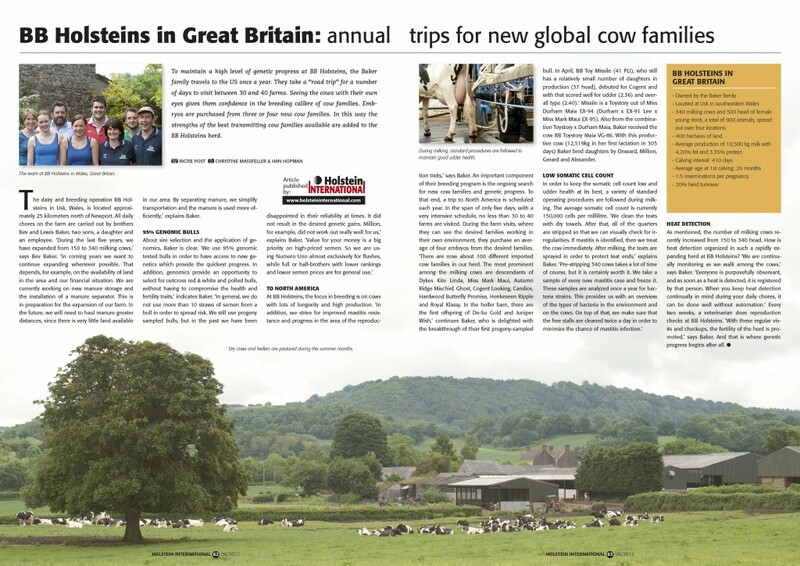 BB Mogul Cleopatra scores VG-87-UK 2yr. BB Mogul Cleopatra VG-87-UK VG-MS 2yr. Tremendous Mogul dtr and great transmitter! BB Supersire Sheira-ET GP-UK 3yr. Former #5 GTPI Cow in Europe! 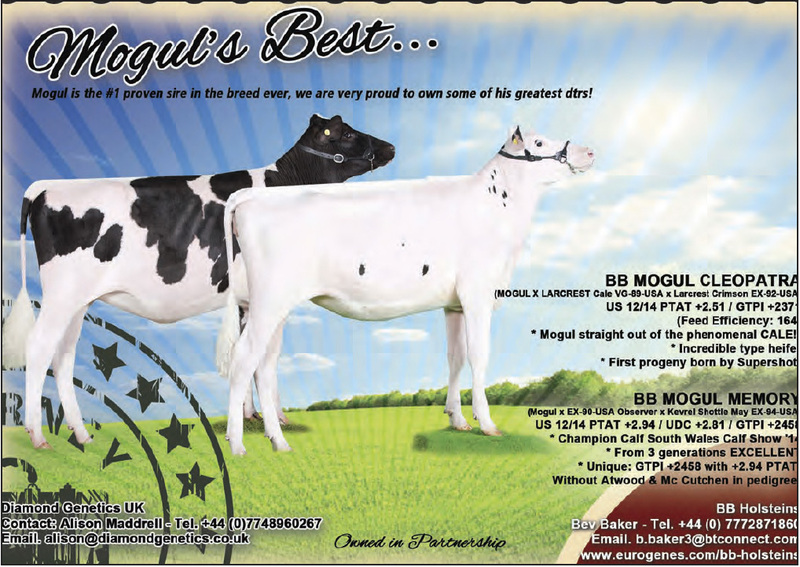 BB Mogul Memory-ET VG-86-UK 2yr. Genomics, Type and cow family!